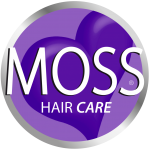 Wear your hair like fresh out of the beauty salon every day without having to spend all your savings. 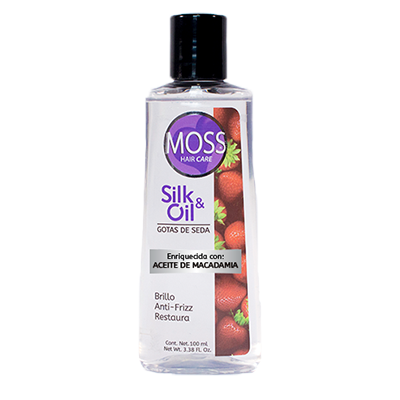 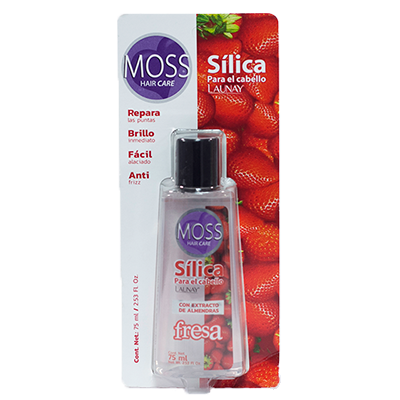 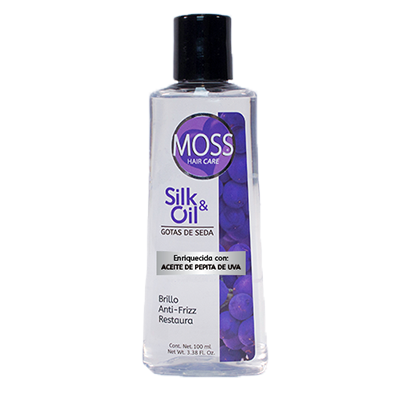 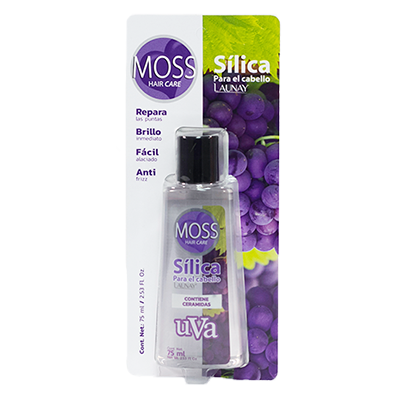 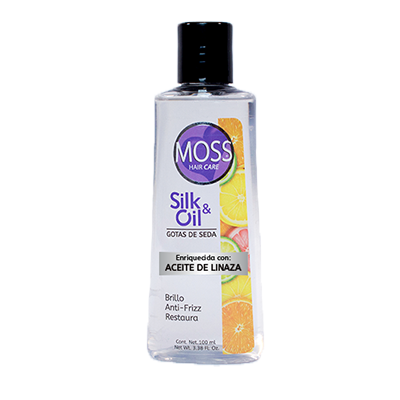 Moss hair oils provide the perfect shine, leave your hair super silky and also help repair damage. 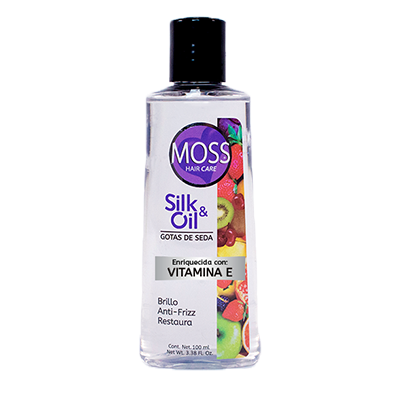 All our oils are made with vitamins and essential infusions to get a beautiful hair without frizz.